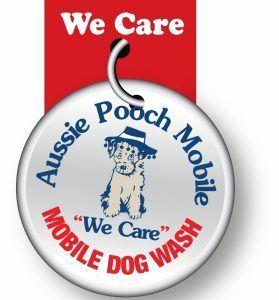 The Aussie Pooch Mobile has developed an awarded winning service that has been recognised with many business and industry awards. Some of these are listed below. 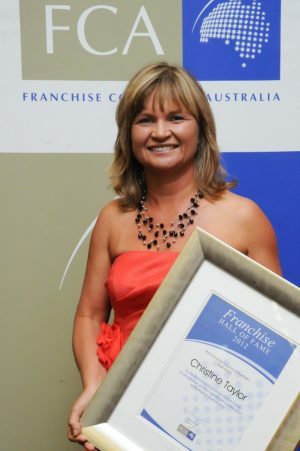 Top 9 Best value Franchise system from 1000’s of Australian Franchises - Australia Financial Review, Smart investor magazine (2009). Find out more on how you can join this award winning team!